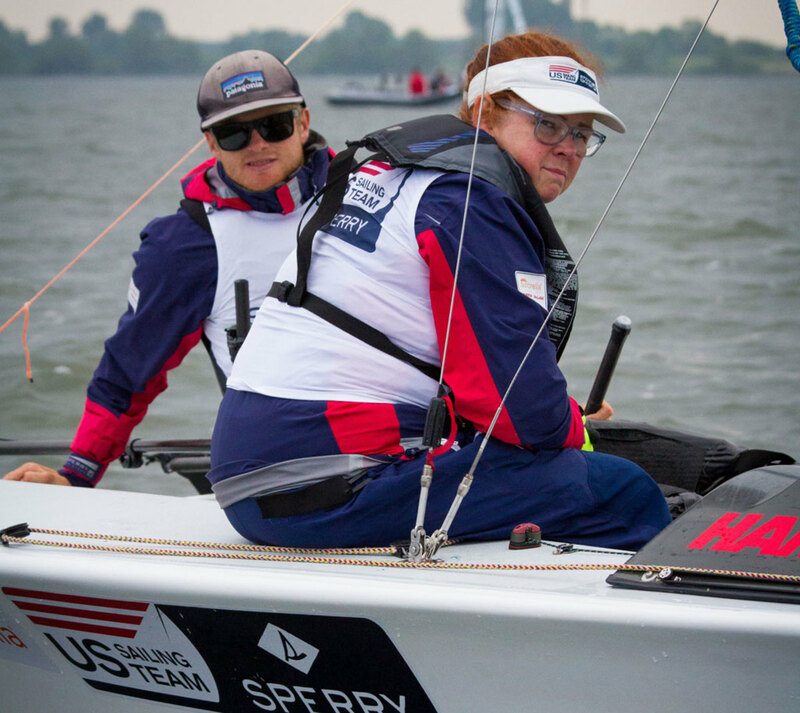 It was a dramatic 2016 Para World Sailing Championship Regatta in Medemblik, the Netherlands, this past May for US Sailing Team Sperry. In the SKUD-18 two-person keelboat class, Ryan Porteous of San Diego, California, and Maureen McKinnon of Marblehead, Massachusetts, found themselves battling it out with teammates Sarah Everhart-Skeels and Cindy Walker, both of Rhode Island, right through to the final race to earn a spot on the squad going to the Paralympic Games in Rio this September. Meanwhile, in the Sonar three-person keelboat class, Rick Doerr of Clifton, New Jersey, Brad Kendell of Tampa, Florida, and Hugh Freund of South Freeport, Maine, who had already secured a berth in the Rio regatta, took first overall after a come-from-behind third-place finish in the final and deciding race. 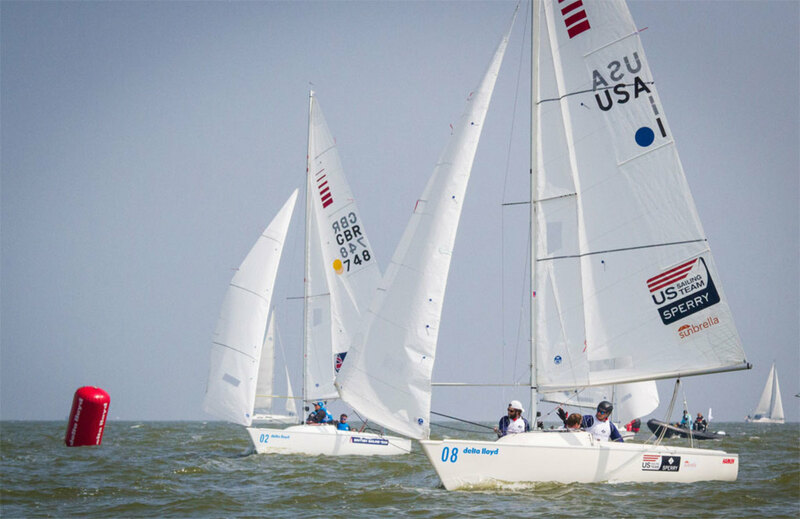 Also doing well at the event was Annapolis, Maryland, sailor Dee Smith, who took a first- and two third-place finishes on his way to fifth overall in the 2.4mR one-person keelboat class, in which he will also be competing in Rio. For more on the U.S. team going to Rio this month, visit ussailing.org/Olympics.